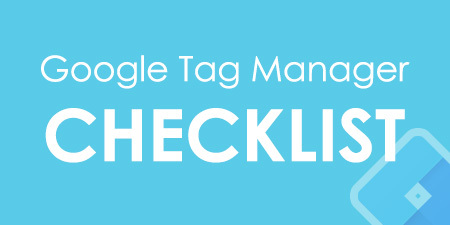 Today’s blog post will be a quick one. 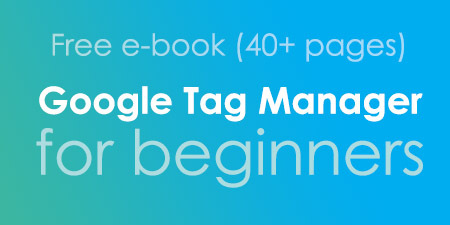 Yesterday, I stumbled upon Simo Ahava’s old blog post – Dynamically Added Meta Data Indexed By Google Crawlers. 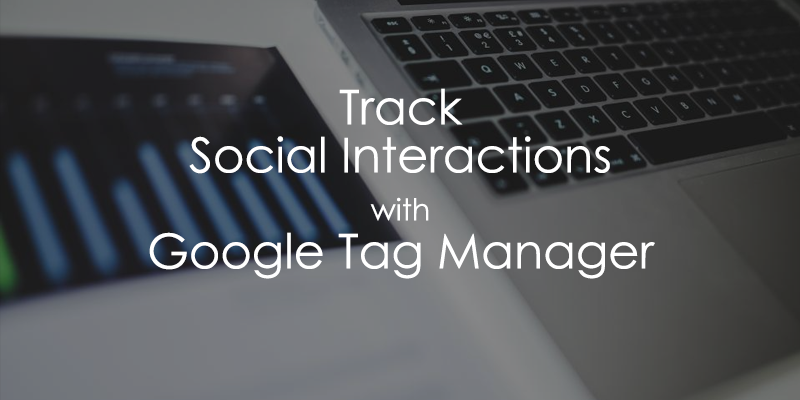 It describes how you can inject SEO metadata to website’s <head> with Google Tag Manager, such as description or keywords. 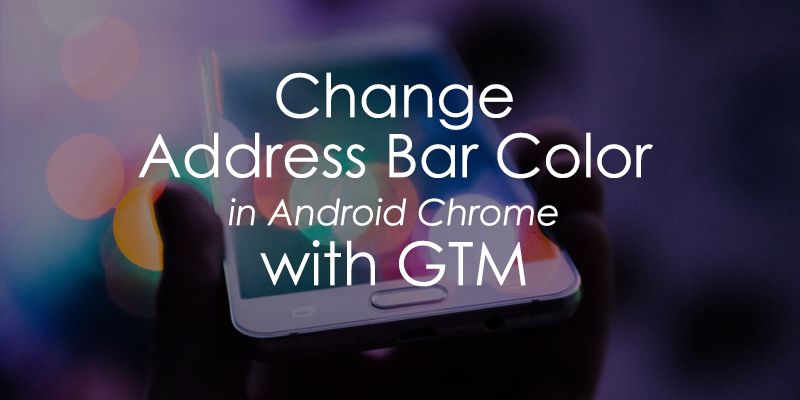 So I thought, what about changing Google Chrome address bar color? 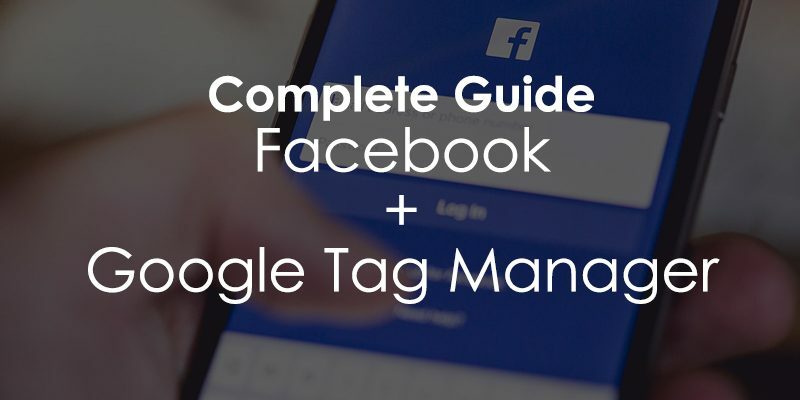 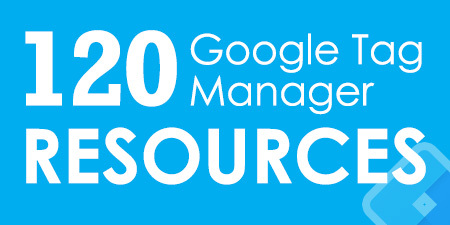 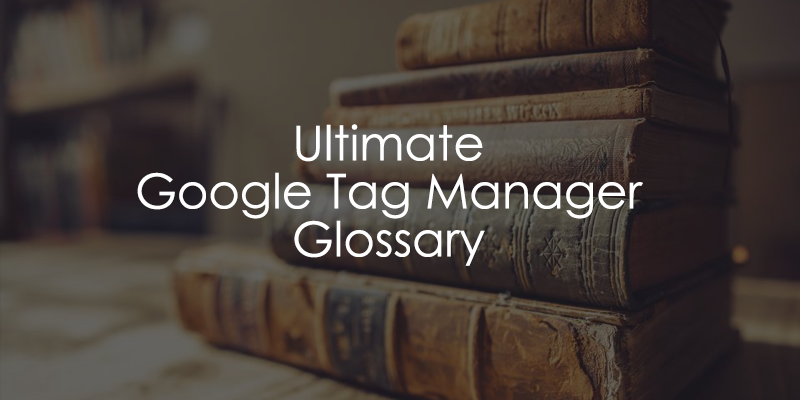 Even though this topic (How to install Google Tag Manager) might sound way too basic for some of you, remember that there are nuances you should keep in mind. 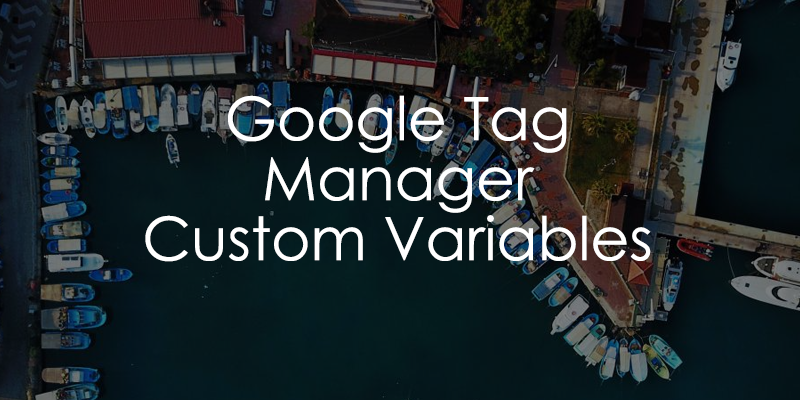 In this blog post, I’ll describe several ways how to install Google Tag Manager on a website, highlighting pros and cons of each option. 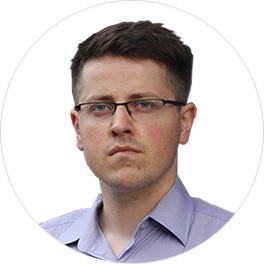 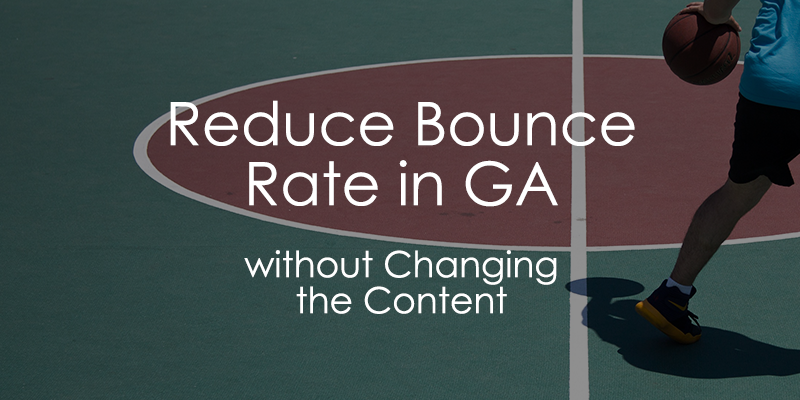 Are you looking for ways to fire a specific tracking script or pop-up after 20-second-delay? 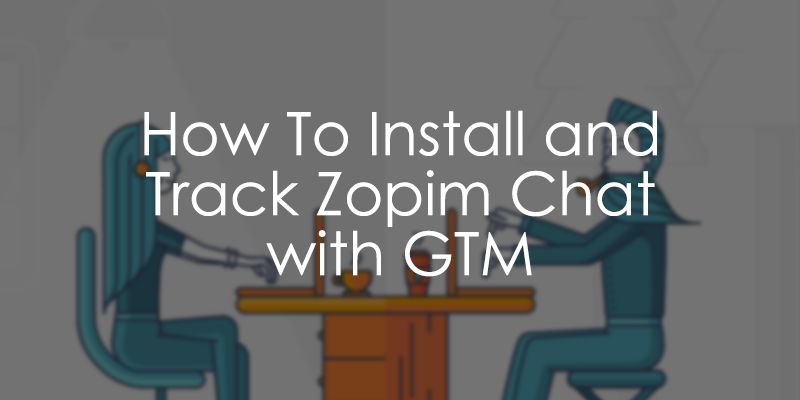 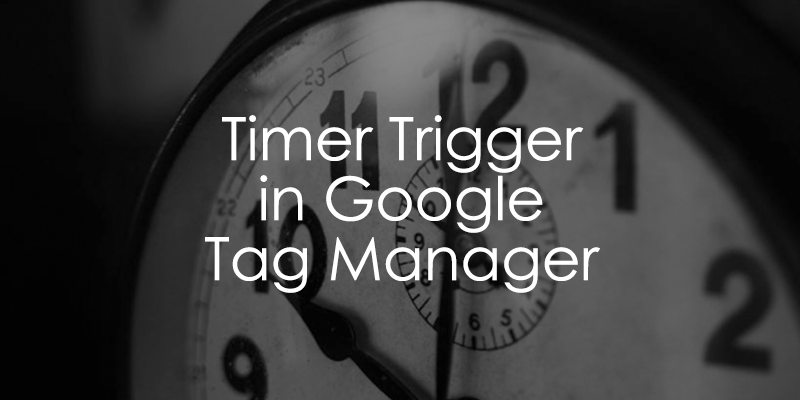 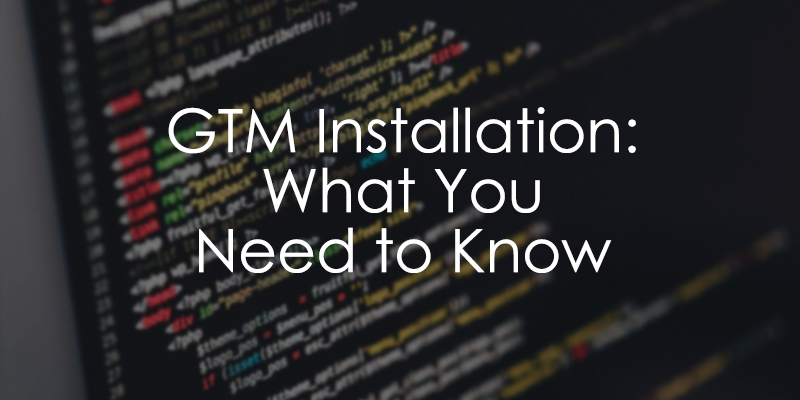 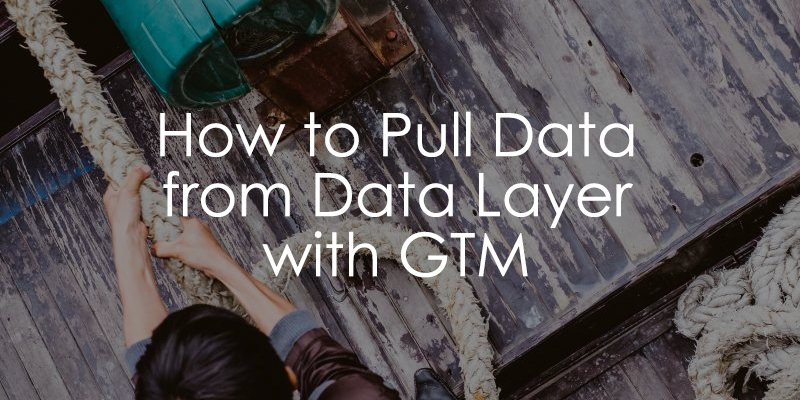 If your answer is Yes, then hop on board, because I’ll show you how to make use of timer trigger (gtm.timer) in Google Tag Manager.